So many funnies, so little time– so end 2018 right with a ton of local laughs. Brooklyn is the home for some of the best of the best comedy shows that NYC has to offer. With 2018 coming to an end I think we all deserve an excuse to cuddle up in a comedy club and laugh our faces off. 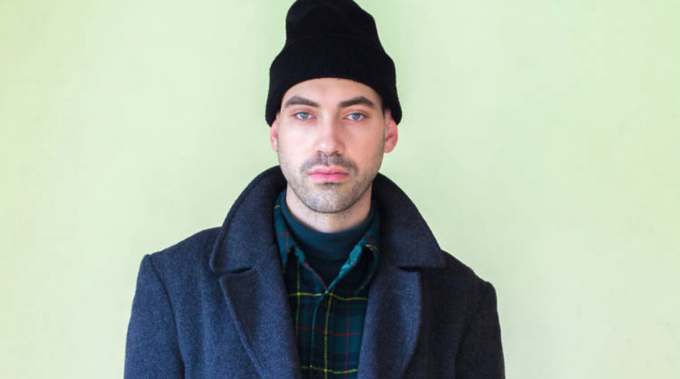 One awesome plus, these shows highlight diverse talents that represent the face of Brooklyn, especially in and around Bushwick. 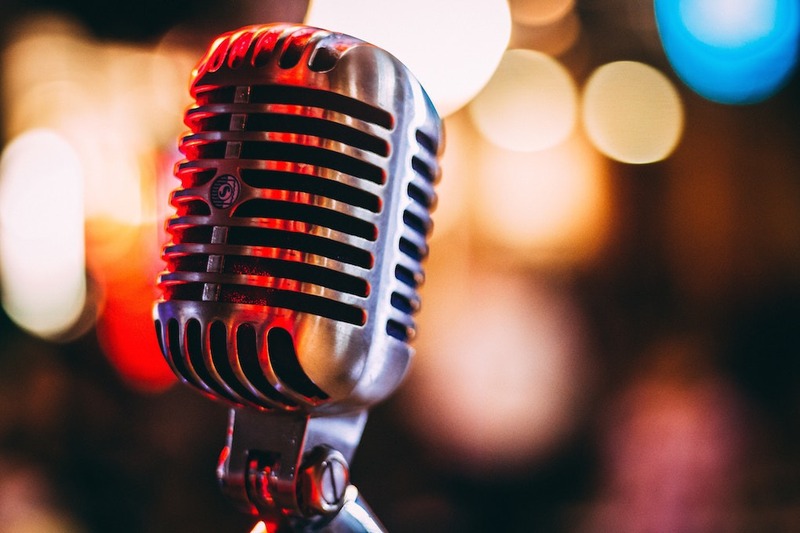 Laughter cures the soul and definitely distracts seasonal affective disorder so why not check out these 6 comedy shows before the end of the year! Monday, November 19 2018 at 9 p.m. The hysterical and talented comedian Steven Markow directs an ensemble of predominantly female comedians and actors in a live staged reading of his batshit sketches and surreal short plays this November 19th at PineBox. Be there to see these scenic experimentations read for the first (and possibly last) time. This show is also produced by veteran producer Carly Jane Hoogendyk. Tuesday, November 20 2018 at 7:30 p.m.
Dom The Mic is a powerful and dynamic comedy show hosted by the amazing Zilla Vondas and Karmenife X. This showcase features queer performers, women of color and drag performers. This show also offers an intimate inclusive experience ending the night off with an open mic open for black and POC femmes! Go see them November 20th at 8pm at Nowadays! 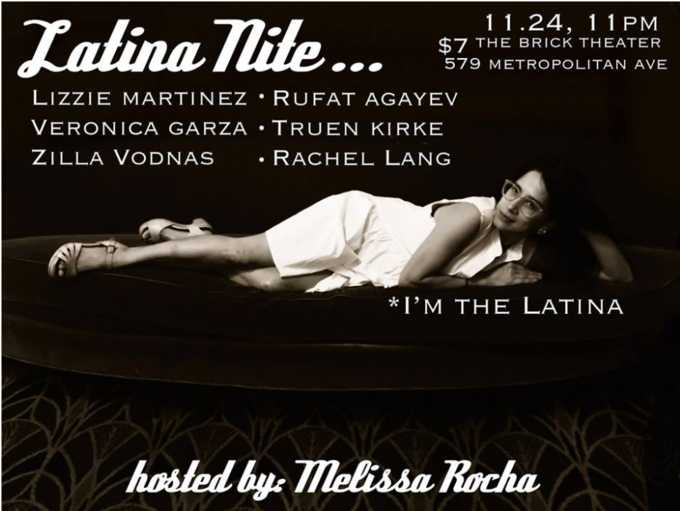 Saturday, November 24 2018 at 11 p.m.
Latina Nite is diverse comedy show hosted and produced by Latina comedian Melissa Rocha, who has been featured on NY1 and various comedy shows around the Brooklyn area. 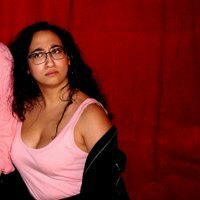 She creates an inclusive and welcomes a bunch of her favorite comics giving an audience no choice but to laugh their faces off. Catch them at The Brick on 11/24 at 11pm! Get your tickets HERE. Friday, November 30 2018 at 8 p.m. 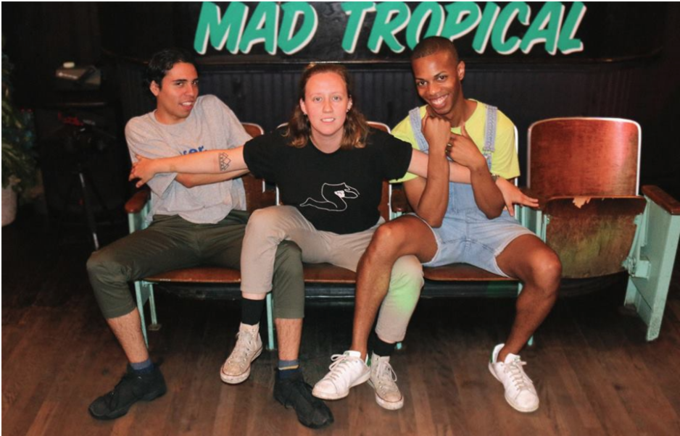 This monthly show, showcases the funniest up and coming queer comedians in a safe and inclusive space, and wouldn’t you believe it, the show is called “SPACE.” See this awesome show next on November 30th at Mad Tropical! Come join hosts Walter Kelly, Kendall Payne and Andrés Govea in space! 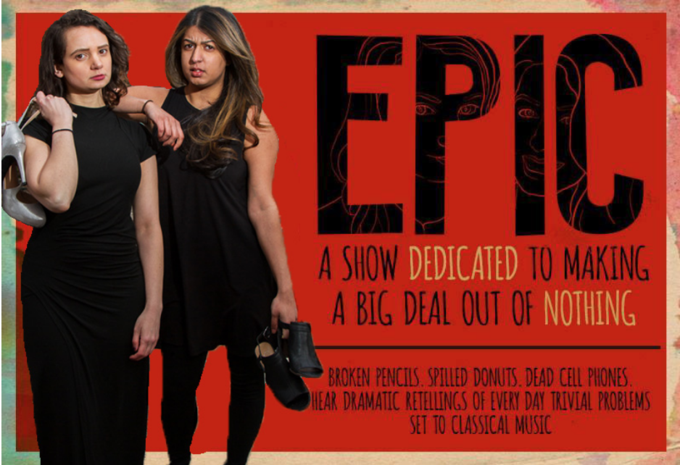 Friday, December 7 2018 at 7:30 p.m.
Epic: Storytelling and Standup is a well curated comedy show hosted by Amamah Sardar and Laura Merli. Taking place at Cobra Club in Bushwick, this show features stories and stand up surrounding the theme Epic, set to live classical music. What better way to set the mood of Epic stories and stand up than to have a musician play dramatic classical tunes? Catch them on December 7th at 8pm as well as EVERY first Friday of the month at Cobra Club! 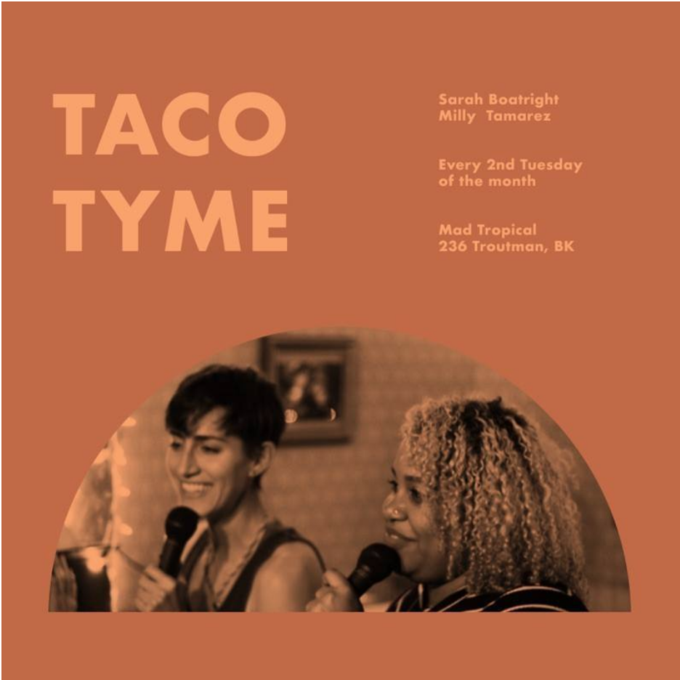 Tuesday, December 18 2018 at 8 p.m.
Taco Tyme, formerly known as Pyzza Tyme, is a comedy show and open mic with the most upcoming diverse talent hosted by internet famous Milly Tamares and Sarah Boatright. You can see them next December 11th at 8pm and the second Tuesday of every month as well.